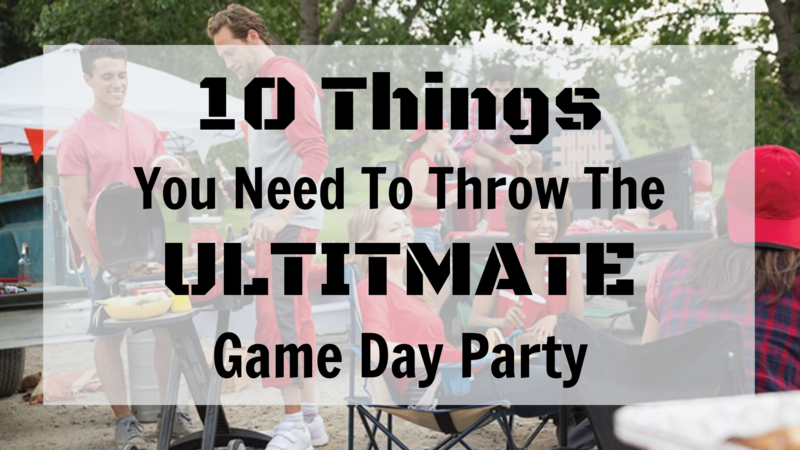 Throw The Ultimate Game Day Party! The Big Game comes but once a year and for most, regardless of if your team made it or not, it's a cause for celebration! So what do you need to throw the ultimate party? 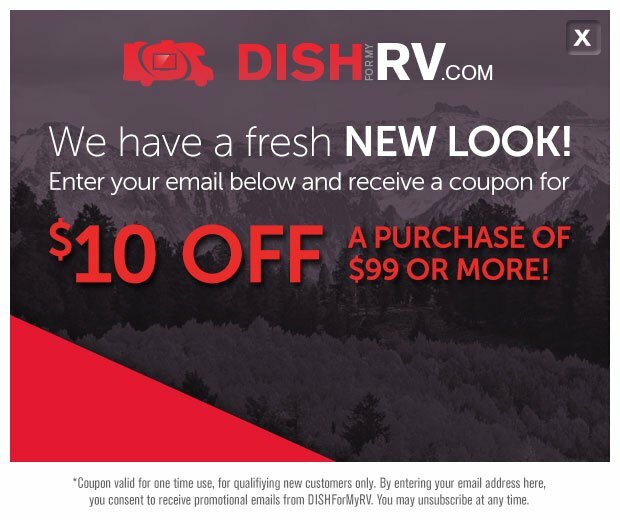 We'll tell you!